How can we use public restrooms to affirm the normalcy of menstruation? I started my first year of grad school with the question, "Why do we treat period products as less essential than toilet paper?" I conducted some experiments exploring menstruating people's understanding of this question. Insights from this phase led me to two major opportunities: a forum for period positive storytelling and a new model for period product dispensing in public and private bathrooms. 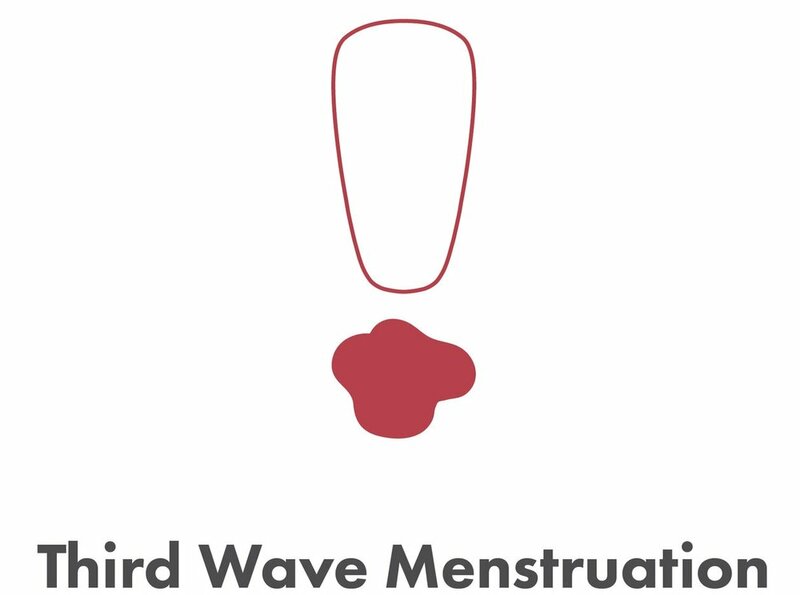 My goals were to enforce menstruation as a normal body function and contribute to consumer awareness by creating a new model of period product dispensers for public and private bathrooms.